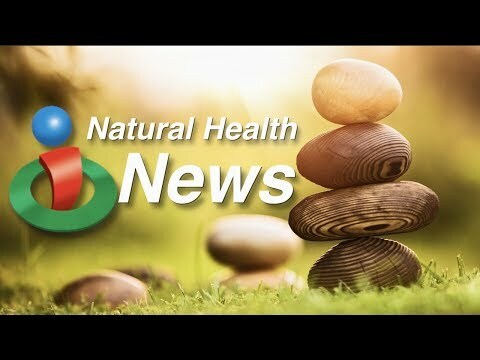 http://www.ihealthtube.com Michael Shahani on what you can do to help restore the balance of bacteria in your gut, and how to get plenty of good bacteria when you're not eating foods that contain probiotics. 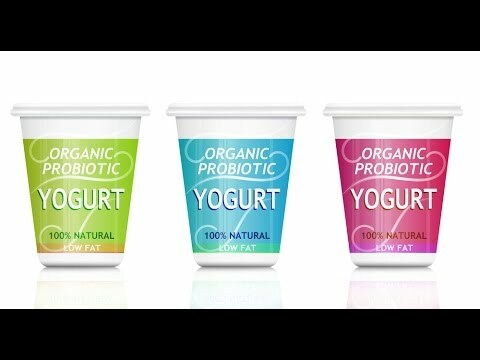 In order to keep our content free, some of the links may be affiliate links to trusted websites. 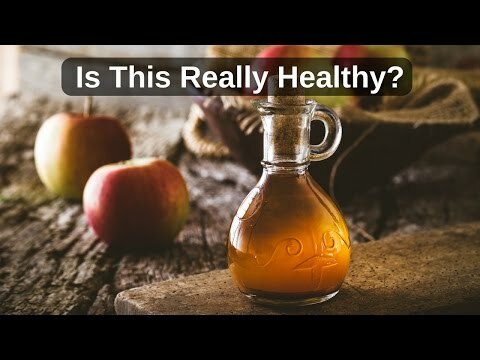 Shopping through them will bring a small commission to iHealthTube.com. Read our full affiliate disclaimer for more info. 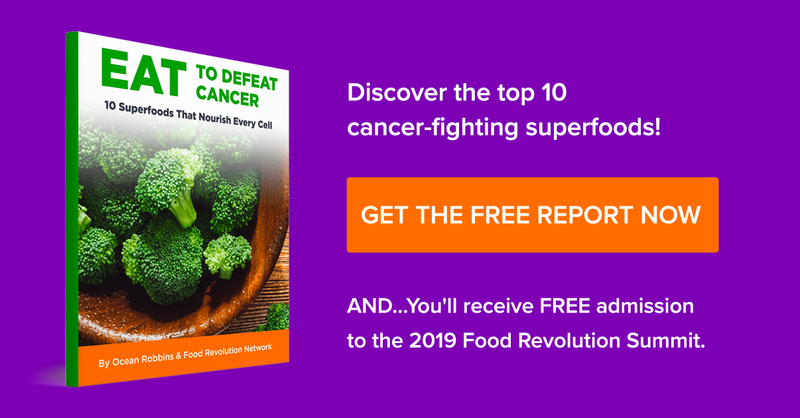 Can This Food Inhibit Cancer Growth?! 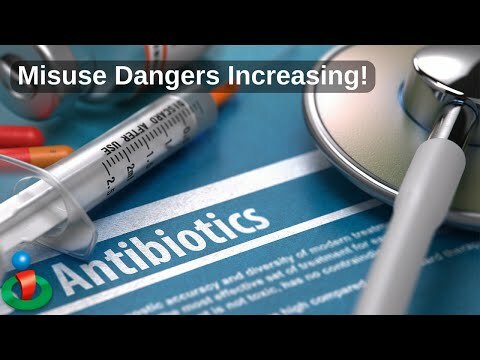 Increasing Dangers with Antibiotics Use! 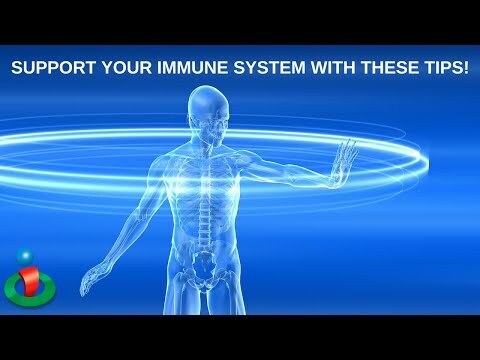 Boost Your Immunity With These Supplements!